Wouldn't it be great if you could create a positive impact for the community and at the same time expand your property portfolio? The wealth gap is increasing in the UK, with the cost of living rising but salaries staying the same, especially in Public Services. This is making it harder for people to save money and, for those lucky enough to have savings, it sometimes isn’t enough to become a landlord and invest in property. In this case, the only investment opportunity most have is through Individual Savings Accounts (ISA), which traditionally offer a safer way to grow your savings, however at a lower rate of return than other methods. 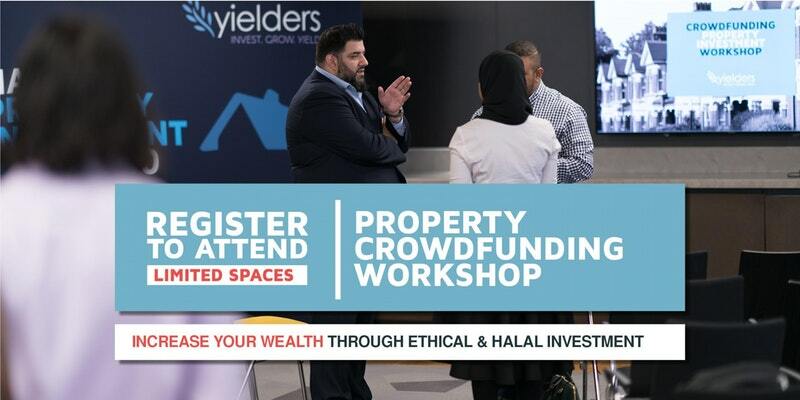 To give everyone an opportunity in property investment, Yielders have a unique crowdfunding platform which allows investments from just £100. Our financially inclusive method allows opportunities that were historically reserved for the ‘well off’, to now be enjoyed by the majority. This means investors can enjoy potential returns of around 6% on rental income, which is paid monthly through dividends, and can also benefit from the capital raised when it’s time to sell the property. What makes the crowdfunding platform even better is that each investor has rights on the asset, including voting on when to sell, and are in complete control of their investment throughout the journey. 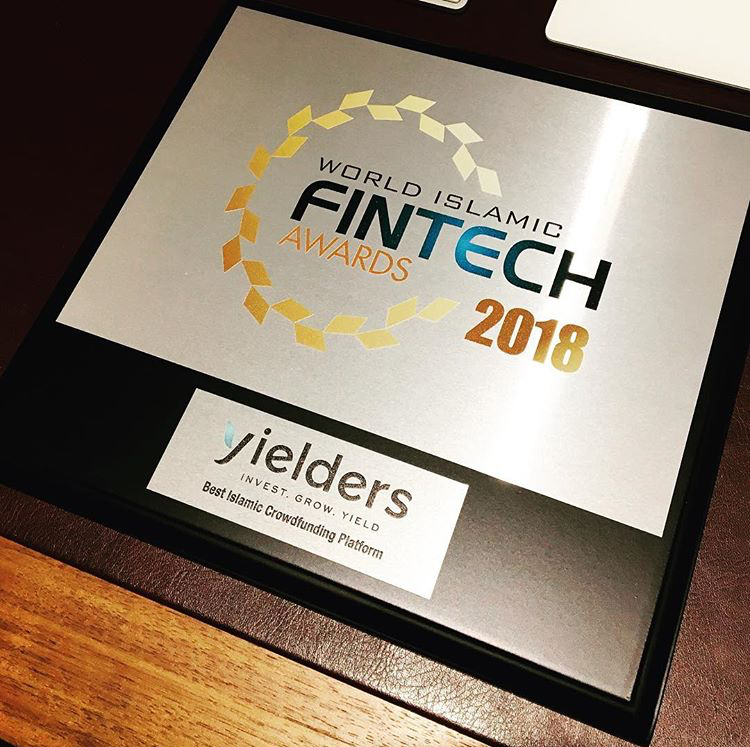 With the clear and transparent information presented by Yielders, investors can choose the length of their investment term and also pick a property which they are comfortable with. The online e-wallet allows investors to re-invest their earnings in other properties, so they are not only diversifying their investment portfolio, but potentially gaining returns on the money they have already made. With people coming together from different financial backgrounds and sharing their wealth to invest in property, this ethical way of investment is really helping the wider community to share the same opportunities together.